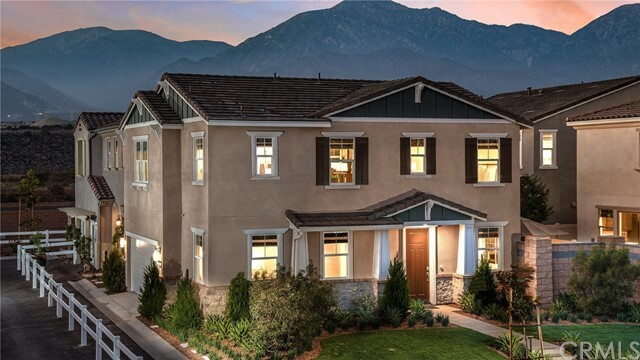 Newly constructed home in the city of Upland at Westridge at Sycamore Hills. 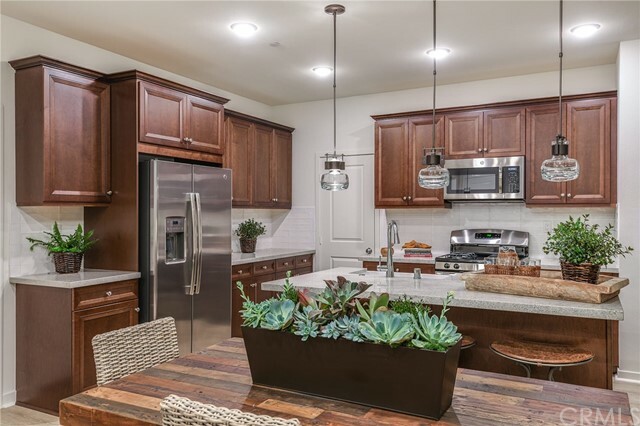 The Linden Plan 3 offers 1,815 Square Feet with 4 bedrooms and 3 bathrooms. 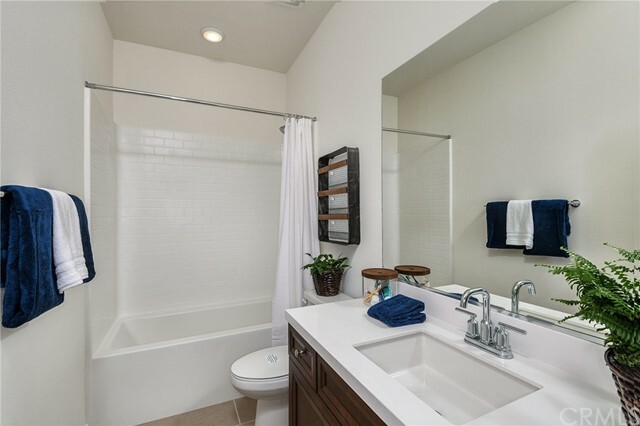 From the entryway, you’ll have quick access to a full bathroom, as well as the first of the home’s four bedrooms. The nearby great room features an open plan layout that makes it easy to carry conversation between spaces. 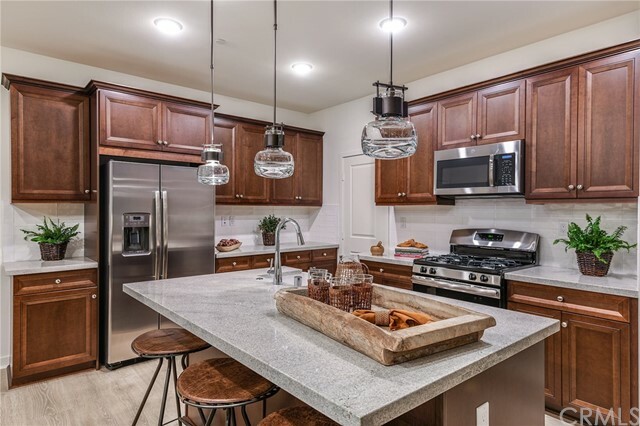 There’s more than enough room for an intimate living space, casual dining, and the well-equipped kitchen with a large walk in pantry. Walk up the stairs to the second floor and enjoy a spacious loft. 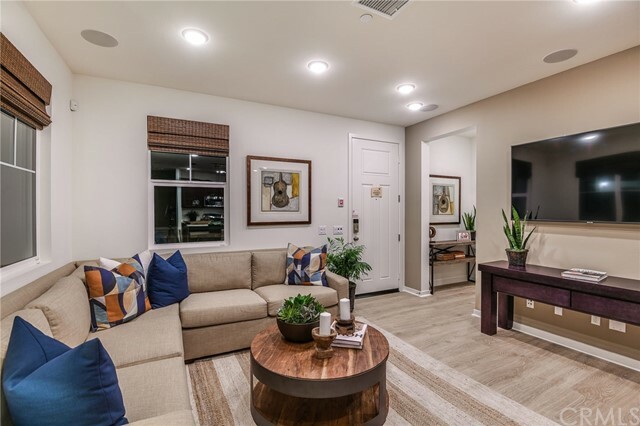 The loft makes for a convenient secondary living area only a few steps from the second and third bedrooms with their shared full bath. Just beyond the loft is a laundry room with an optional sink, cabinets for spare linens, and the entrance to the welcoming master bedroom. The master suite includes two walk-in closets, as well as a master bathroom with a soaking tub, shower with bench, and his and hers sinks. 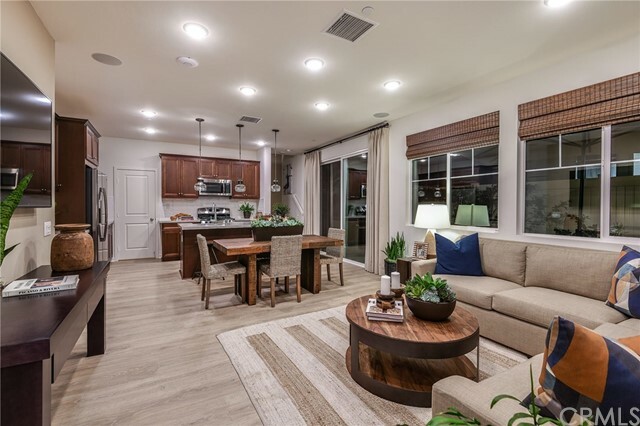 Westridge at Sycamore Hills will provide sought-after new Upland single-family homes in a brand new, highly walkable master-planned community. A recreation center with a lap pool, tot lot, barbecue area and restrooms and showers will allow for great family memories. Photos are of model home, actual home is under construction.